Backpacks or rucksacks are great allies for trips, excursions, getaways, or simply for carrying those daily objects that are required for different studies, activities, and so on. At BestBranding, we know that the custom rucksacks we offer on our website are designed to cover all types of needs. 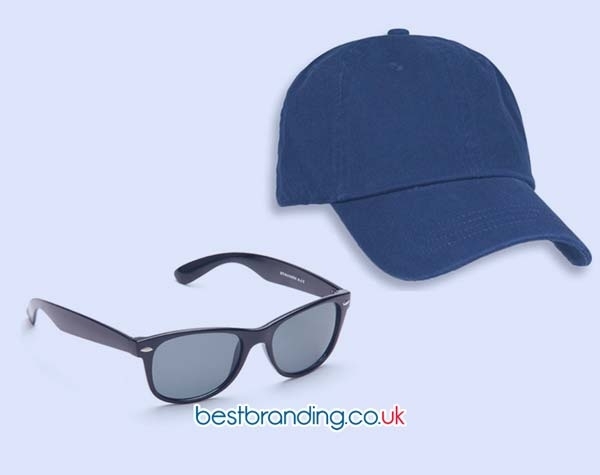 Offering promotional gifts to customers is a great way to build customer loyalty. The rucksacks are a really interesting, useful, practical, and versatile gift from which you can make a great profit. Each and every one of the rucksacks on our website is customisable with the company's logo. The variety of promotional bags that we offer At BestBranding, is really extensive, being able to choose among numerous alternatives. With multiple designs, colours, materials, dimensions, compartments, we offer options for all needs and budgets that you can customise with your business logo. All our rucksacks are modern with a meticulous aesthetics up to the smallest detail. We offer advertising backpacks for all budgets and needs. They are perfect for carrying custom items from one place to another in a fashionable, safe, easy and efficient way. Providing quality products is part of our work. It is precisely for this reason that each rucksack has been carefully selected to provide each client with quality. The manufacturing materials of these promotional items guarantee good finishes, good strength, and long durability. In this way, every time that the clients that receive this promotional gift make use of it and see your logo, they will have your company or business in mind. It is precisely for this reason that we only offer quality products that last for a long time so that your customers keep you in mind for long periods of time. Why Choose BestBranding’s Advertising Backpacks? What is the reason why you should choose our mats? Simple, we have the widest variety of possibilities to choose from, all of them perfectly customisable. In addition, each printing of your logo guarantees optimal results with good colour, good finishes, and great durability, preventing it from being erased. To all this it is necessary to add that rucksacks are widely used by society as a whole. Who does not have a rucksack at home? Who has never used a rucksack in their life? Surely everyone has used one of these products some time. 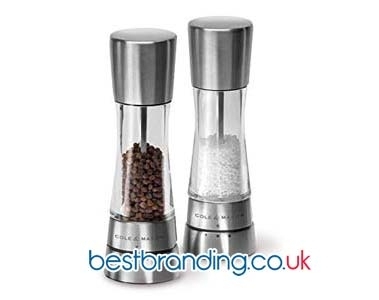 So, what better promotional gift is there than the one that will surely benefit others? 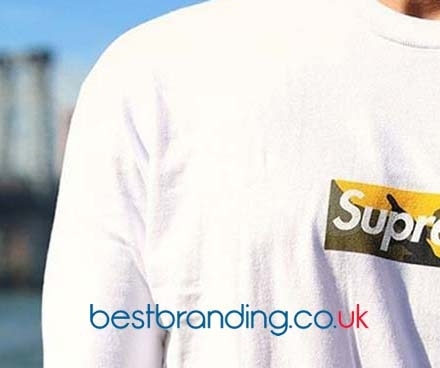 At BestBranding, we make it very easy for you. We offer you an extensive variety of products to choose from, each one more interesting than the last. Do not hesitate to browse our website and discover everything we can offer your business.